Prestige There are 23 products. 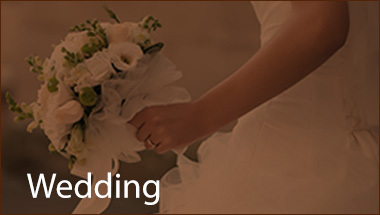 Beautiful white box with lace effect closed with a little jewel. 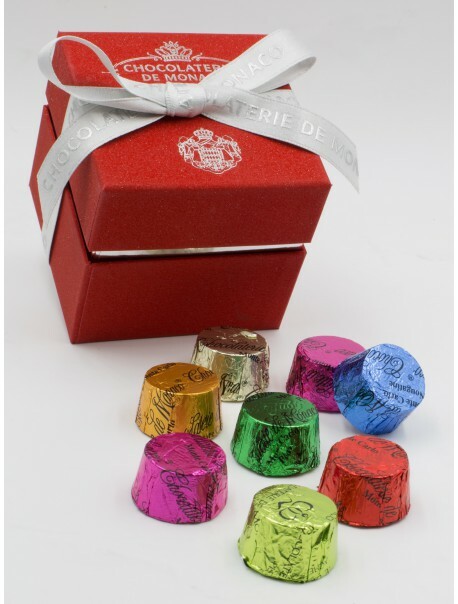 This treasure tin box was introduced to mark the reopening of the Monte-Carlo Casino and the Opera House after years of renovation under the inspiration of the late Prince Rainier III de Monaco. 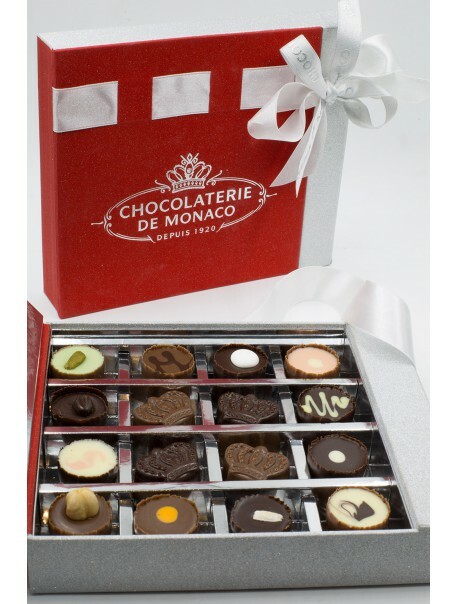 Wonderful assortment of 70 Chocolats de Monaco on 2 layers. 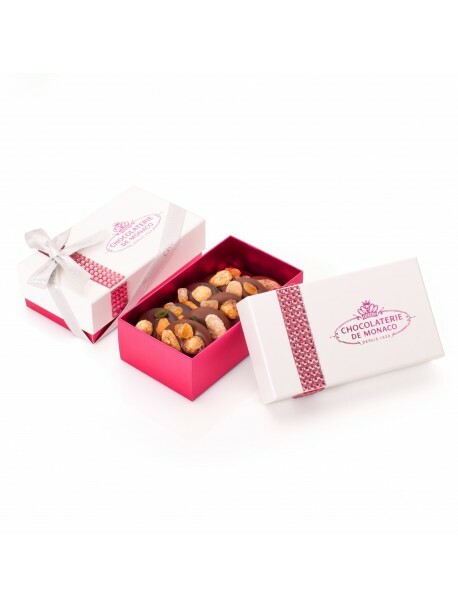 Luxurious white & fuschia box sparkling effect filled with Mendiants, these savory milk and dark chocolate disks topped with a wonderful combination of dried and candied fruits. 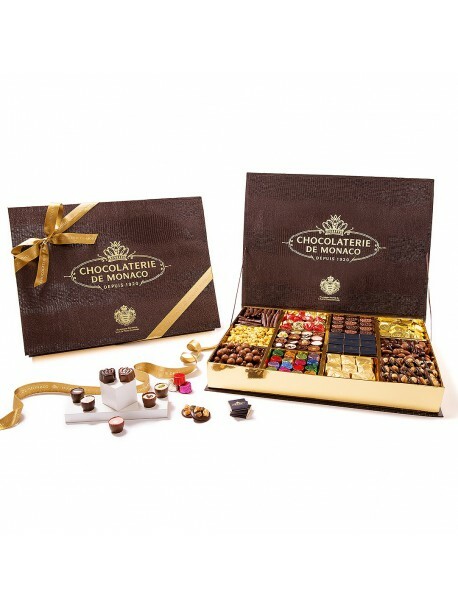 Magnificent scintillating red box with 4 Monaco Crowns and 12 Chocolats de Monaco (Milk and Dark Praline). 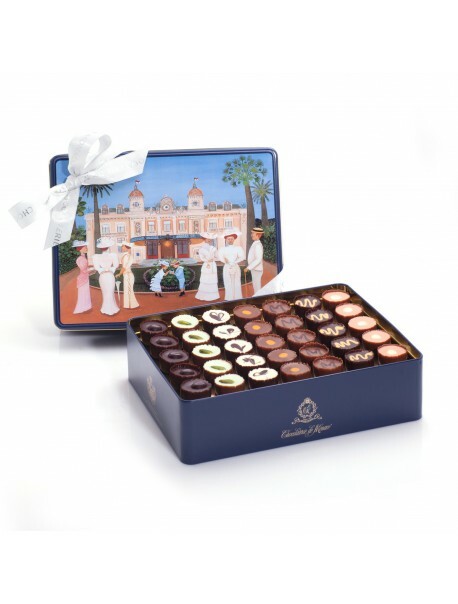 Magnificent box created in homage to H.S.H Princess Charlene of Monaco containing a selection of chocolates colored at the image of her birth country: South Africa. 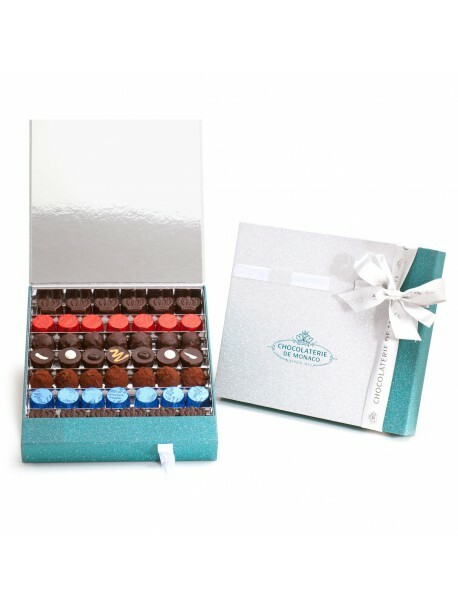 Majestic box offering a fantastic selection of our specialities.Delicious candied orange covered with dark chocolate ! Brilliantly elegant cube. Assortment of 16 confiseurs. 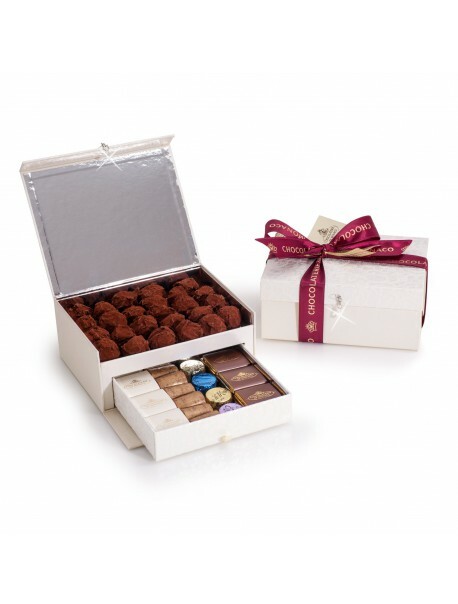 Rich selection of intense dark chocolates in this elegant box with sparkling effects. Beautiful white & fuschia box sparkling effects filled with Orangettes. These delicious treats of candied orange peel dipped in dark chocolate will make anyone happy. 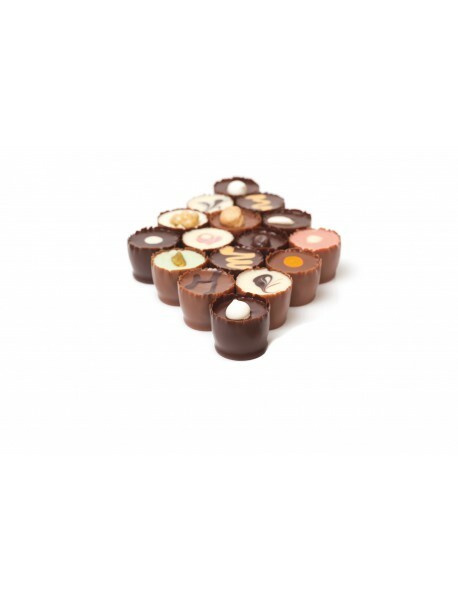 Delicious candied orange covered with dark chocolate ! 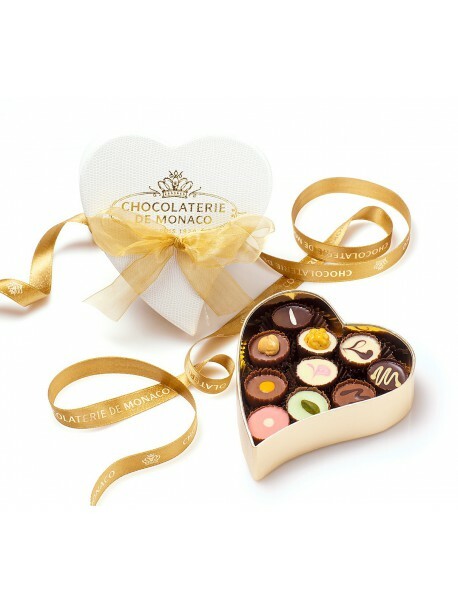 Wonderful heart shaped box, lizard skin effect contening 10 Chocolats de Monaco. 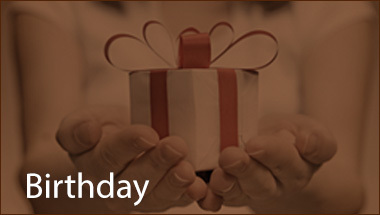 Exceptional gift. 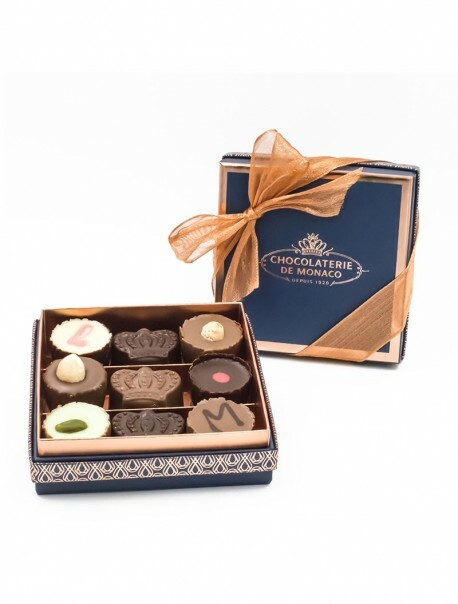 Elegant bow easy to carry, containing a selection of Monaco Crowns and our classic Chocolats de Monaco.